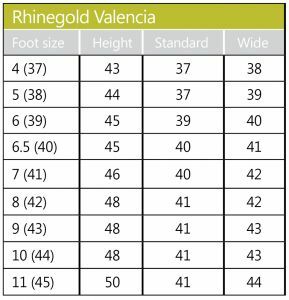 The Rhinegold Elite Valencia Boots are tall leather competition boots that have been handcrafted from soft European leather and elegantly styled with a Spanish-cut top line to flatter the leg, a square toe design and full leather lining. 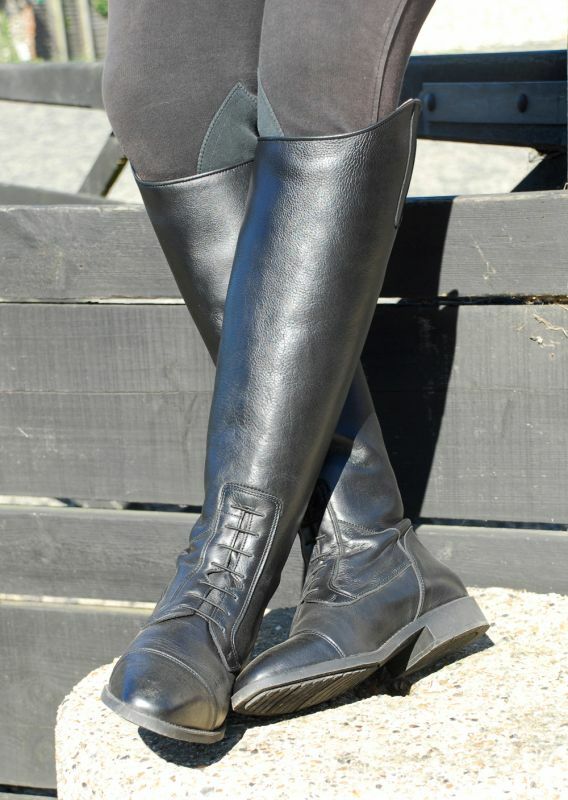 They feel luxuriously soft to the touch and are even more comfortable to wear, Due to the pliable soft leather and design of the boots, they need little or no breaking in and should be comfortable from the start. 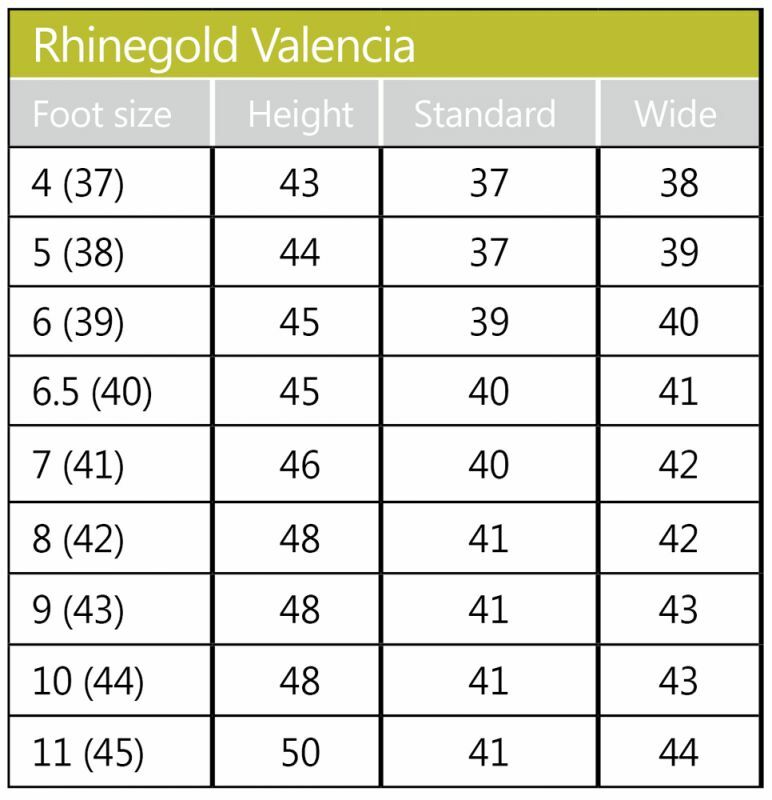 They offer a slim contoured fit which is ensured by the shape round the back of the knee for maximum freedom of movement and comfort, elastic front lace system, rear stretch panel with full length back zip and top press stud with Rhinegold embossed branding at the heel. 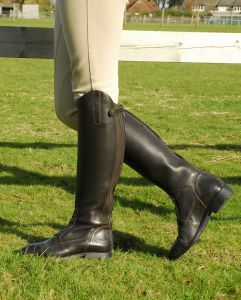 Also featuring a ribbed sole for extra grip and stirrup security. Perfect for every day riding or for competition. 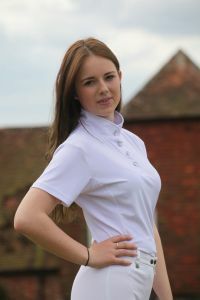 Available in standard and wide calf widths.